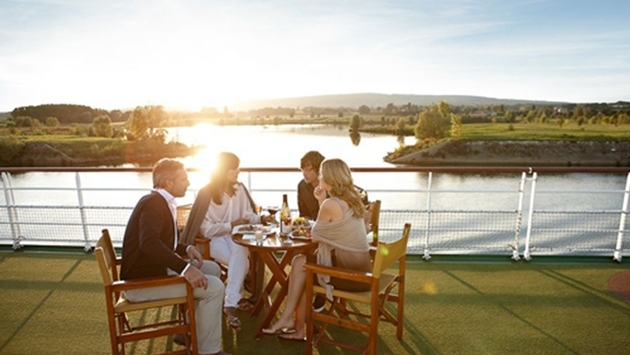 A-ROSA River Cruises, the German operator, will launch a new ship next year aimed at the North American market, according to David Morris International (DMI), the company’s California-based sales representative. The 158-passenger A-ROSA Flora will depart on its maiden voyage on April 10, operating the “Rhine North Tulips” voyage through Cologne, Amsterdam, Rotterdam, Belgium, Antwerp and more. The vessel will have a sun deck with a bar, a heated pool, a giant chessboard, grill, putting green and mini golf, an indoor lounge and bar, multiple restaurants, wine bar, spa, sauna and gym. All-inclusive pricing includes open bar, shore excursions, gourmet cuisine, Wi-Fi, gratuities, transfers and all port charges, taxes and fees. “The yet-to-sail A-ROSA Flora will be similar to the beautiful Silva, just launched 15 months ago, except it will have more suites to meet the demand of our North American guests,” said DMI President David Morris. 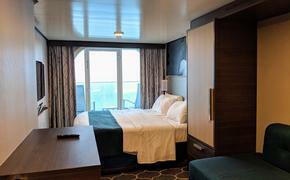 The ship will have 70 staterooms in four categories, seven junior suites, four balcony suites and, for the first time, two family staterooms that accommodate four people. A-ROSA Flora will operate seven- to nine-night cruises, including the “Rhine North South” voyage departing April 17 to the Netherlands, Belgium, France and Germany, and the “Panoramic Rhine” cruises through the Netherlands, Germany, France and Switzerland departing May 10, May 17, Sept. 6 and Sept. 13. Early-booking fares start at $2,669 per person when purchased by Dec. 31.